Yup, who would have thought! 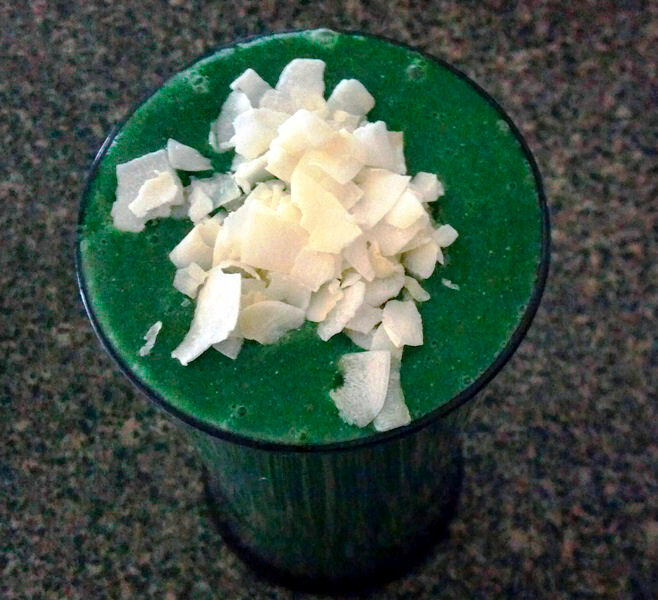 A raw broccoli smoothie that tastes delicious! No acidic aftertaste or bitter leaves, just pure, creamy, smoothie greatness! 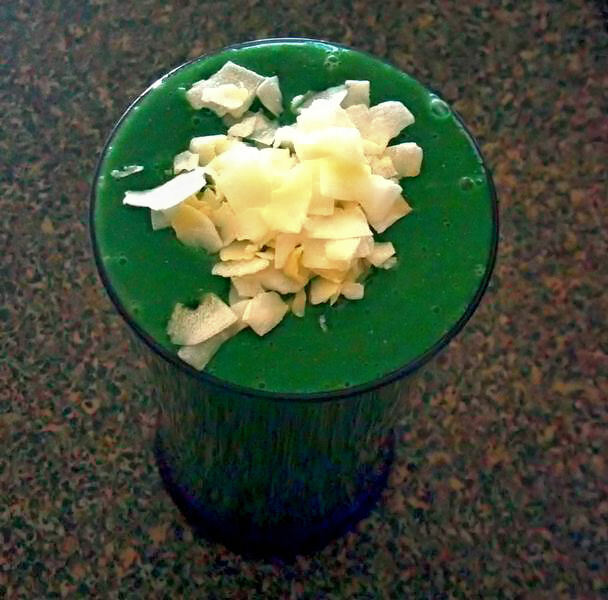 This turns into a great power-packed green protein smoothie, especially with all of the usual optional superfood additions! Place the pineapple, broccoli and fennel in your blender. Add the water and your optional superfood additions, then blend away until smooth and creamy! Pour into a glass, top with some coconut flakes, and enjoy!